The court concluded: “Section 922(g)(1) is unconstitutional as applied to Holloway. 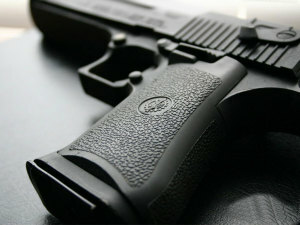 Holloway’s disqualifying conviction was not sufficiently serious to warrant deprivation of his Second Amendment rights, and disarmament of individuals such as Holloway is not sufficiently tailored to further the government’s compelling interest of preventing armed mayhem. The court will grant summary judgment, declaratory judgment, and permanent injunctive relief to Holloway. If you have questions about your right to possess a firearm, contact an experienced Jacksonville Criminal Defense attorney for a consultation. 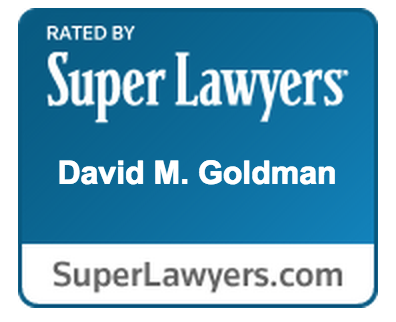 Call the Law Office of David M. Goldman, PLLC today.